Swim fast, swim free in this eco-friendly training suit. It's constructed with Speedo power flex Eco fabric, which features yarns made with 100% recycled nylon. 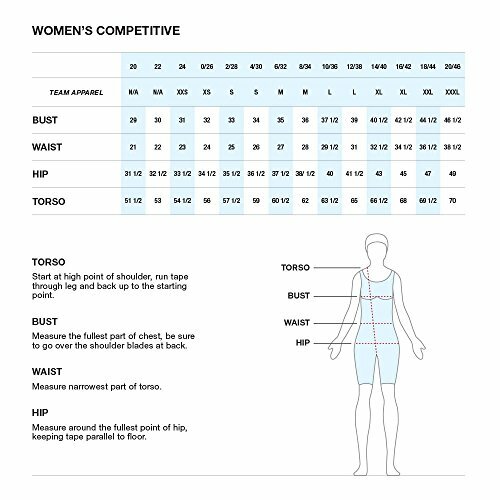 It also retains its shape up to ten times longer than traditional swimwear fabrics and offers four times the compression. Back features an open keyhole and thin racerback straps, while a built-in hydro form sport bra enhances and supports your shape.